January has been a beautiful month in Iceland: after a December so warm it broke records, we welcomed the January snow with squeals of excitement and joy. 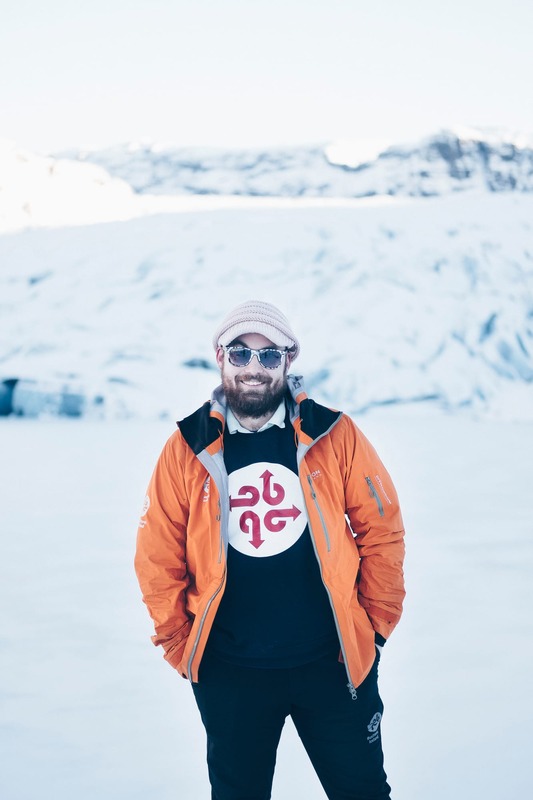 A white blanket covered the city of Reykjavík, the air became crisp and fresh, but best of all we got to see all of our favourite sites out in nature with a new, white colour palette. 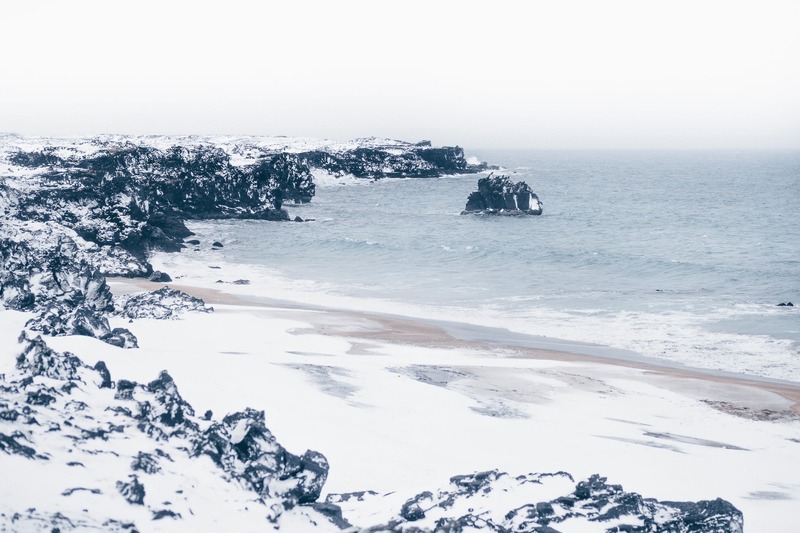 Iceland has a lot of black sand beaches, so it’s rare to find a white sand beach like this one! 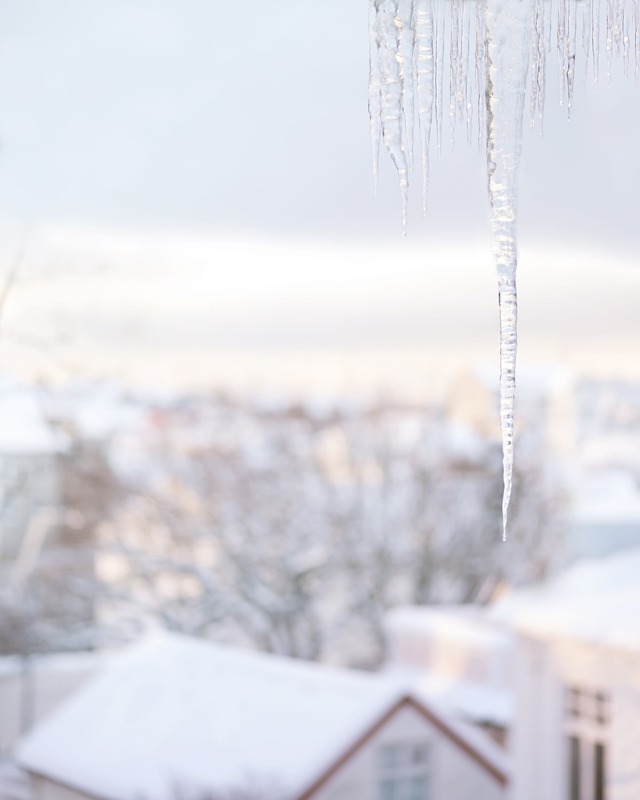 Be careful when walking under the icicles on the buildings in Reykjavík! 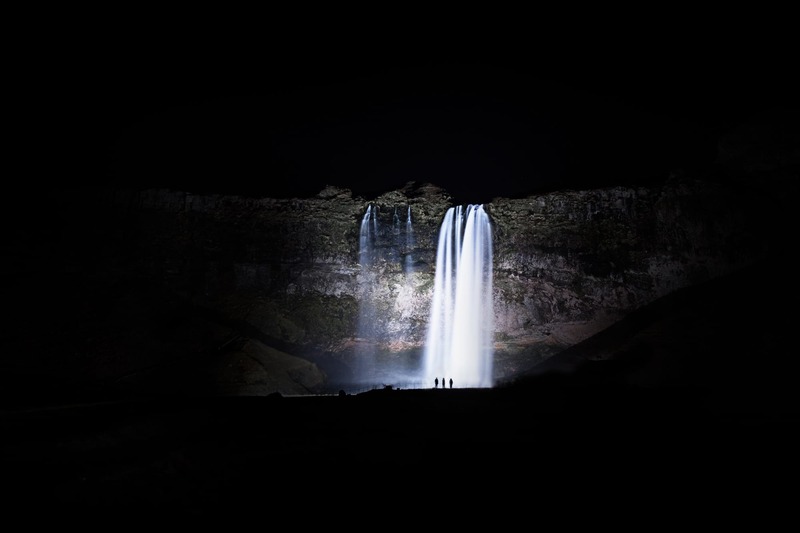 If you come on our Glacier Lagoon tour in January, it’s dark when we get to Seljalandsfoss waterfall, but don’t worry - it looks stunning all lit up at night! Do you think this hat suits our guide Matt? 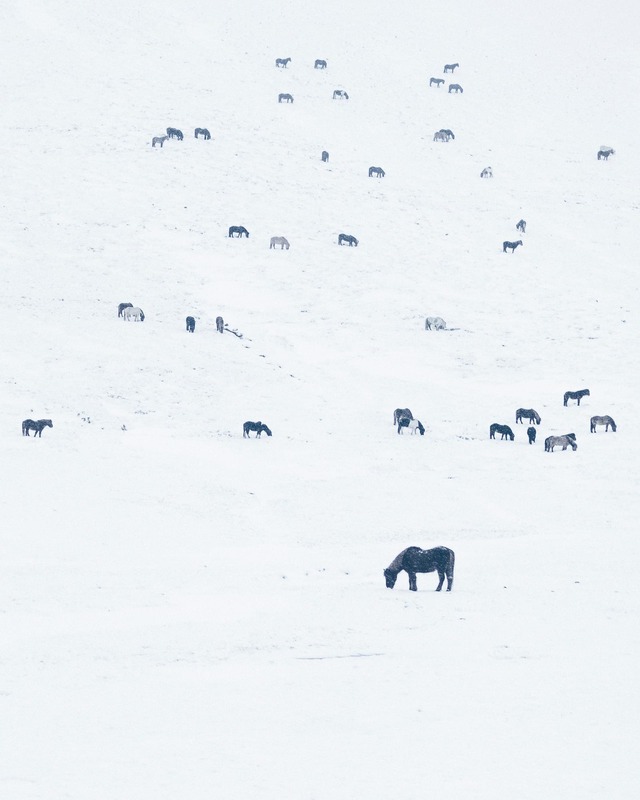 The horses in Iceland are built to withstand the cold Icelandic winter, they quite enjoy being out in the snow! This photo was taken at our rest stop in Hvolsvöllur, even the gas station areas in Iceland are photogenic! 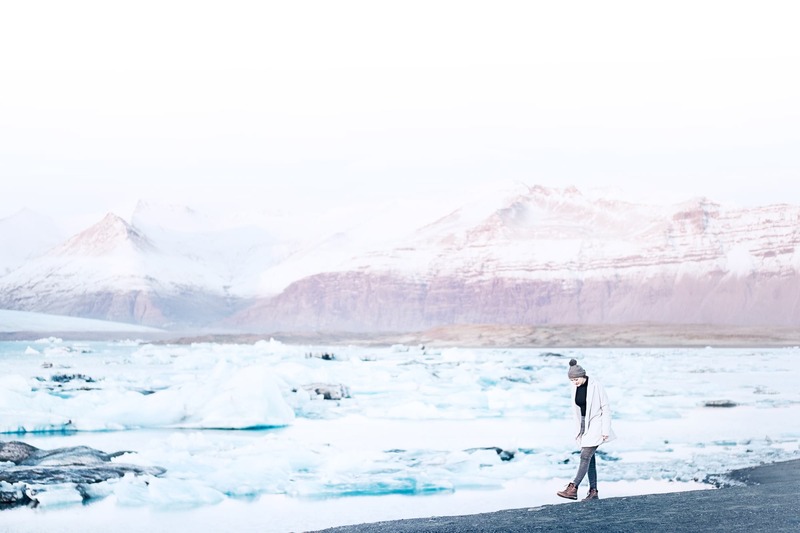 Iceland in March captured in photos (taken by @catgbeck) to get you excited about your upcoming trip to Iceland, or to make you nostalgic about your past experiences! 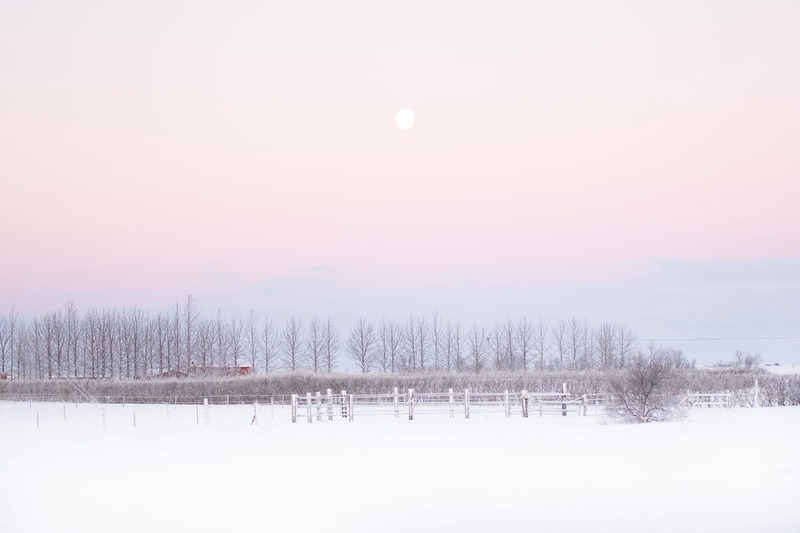 Iceland in February captured in photos (taken by @catgbeck) to get you excited about your upcoming trip to Iceland, or to make you nostalgic about your past experiences! 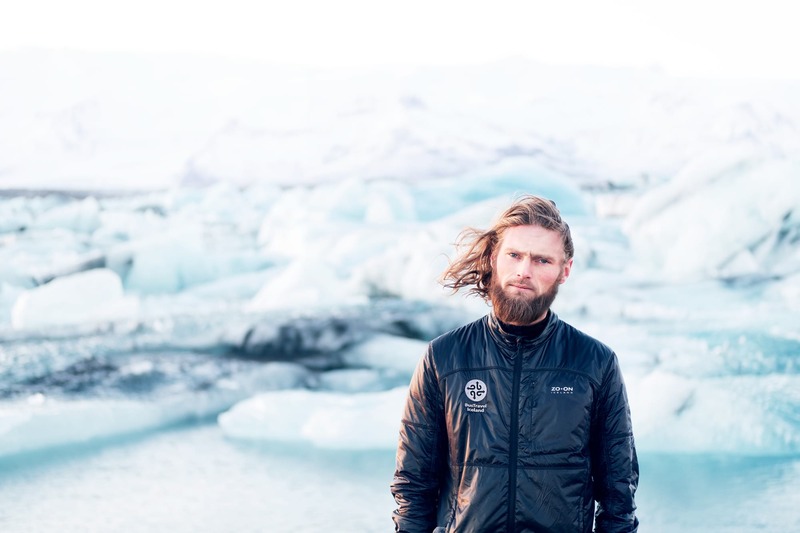 Winter has come and here are more photos (taken by @catgbeck) to get you excited about your upcoming trip to Iceland, or to make you nostalgic about your past experiences! The most dramatic scenery Iceland has to offer will unfold in front of you as you travel along Iceland's southern coast to the town of Vik and back again. Our Glacier lagoon tour will take you along the south of Iceland. 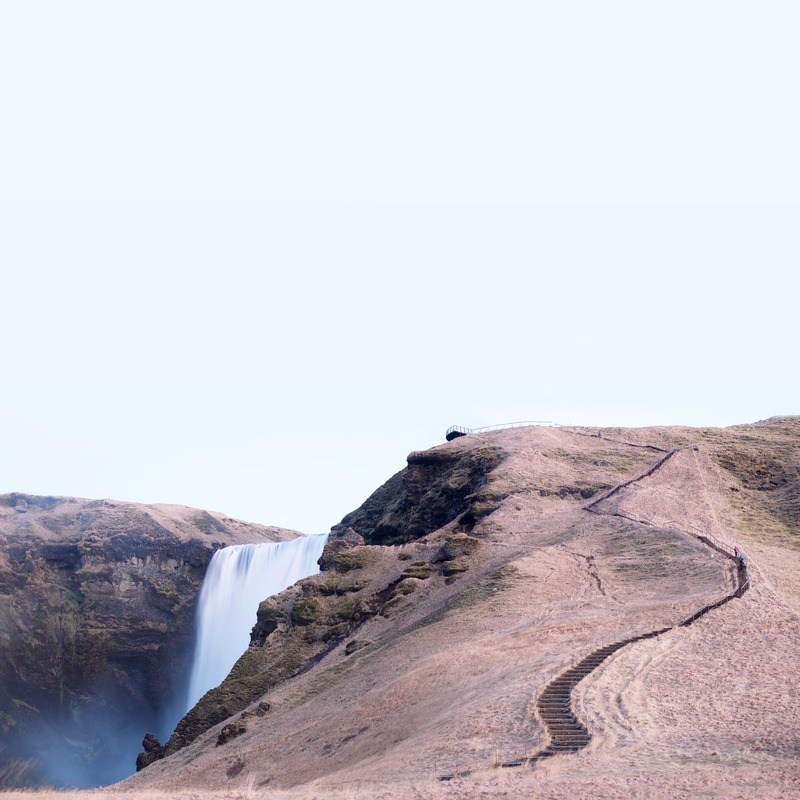 You will see the grand waterfall Seljalandsfoss, the village of Vík and the lagoon itself. You will also have a great opportunity to ride a boat across its calm waters. Often described as “Iceland in miniature” this part of Iceland is home to lava fields, mountains, caves, black sand beaches, glacier and much more. A must see destination! Visit Þingvellir, Geysir and Gullfoss in style in one of our premium day tours, run exclusively in small groups of no more than 17 people. Looking for something to do in Iceland?